Erin Rose noticed her baby had stopped moving when she was 33 weeks into her first pregnancy. She immediately contacted her hospital and a scan revealed her baby’s heart rate was dropping and the placenta was not working correctly. She was rushed into theatre for an emergency caesarean and gave birth to baby Matilda. Two years later, Erin is pregnant again and at 33 weeks she noticed a decrease in the baby’s movement. She was admitted to our hospital for monitoring, but this time all the signs were good and she was able to return home. Erin met the Health Minister Jill Hennessy during the launched of the Safer Care Victoria’s Movement Matters campaign which aims to encourage women to seek advice from their midwife or doctor if their baby’s movement declines or stops. The campaign will be running in hospitals and on social media. Separately, the Women’s has joined one of Australia’s largest research studies on stillbirth, with every pregnant woman to be offered an app designed to prompt them to monitor their baby’s movement. 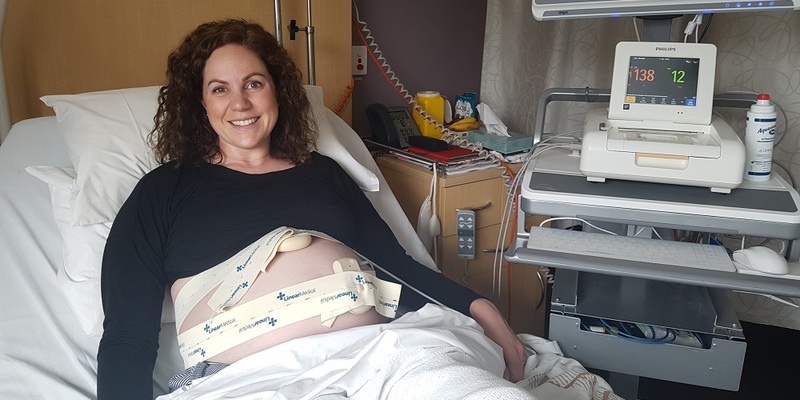 The My Baby’s Movement’s trial (MBM) is being led by the Stillbirth Centre for Research Excellence in Queensland and is taking place at 26 hospitals in Australian and New Zealand including the Royal Women’s Hospital. The study will involve 260,000 women and researchers hope the study will help cut the stillbirth rate by 30 per cent. Professor Della Forster, from the Royal Women’s Hospital and La Trobe University is the MBM research lead at the Women’s. She said the campaign and the research aimed to dispel the myths around decreases in baby movement in pregnancy. “A decrease in movement can be an indication that there might be something wrong with the baby’s wellbeing”, Prof Forster said. “However, myths persist around this issue and some women may not seek help because they incorrectly believe that their baby moving less at the end of pregnancy is normal, or that the baby is simply ‘running out of room’. Research shows that 60 per cent of Australian women incorrectly believe it is normal for a baby’s movement to decrease towards the end of pregnancy and around half of women wait more than 24 hours to seek help. One in 137 Australian women experience a stillbirth after 20 weeks of pregnancy. 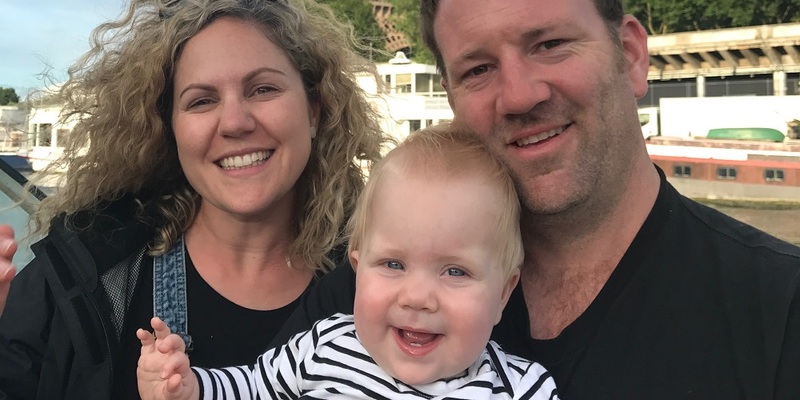 Australia is ranked 15th globally in its rate of stillbirth, and it is hoped the Movements Matter campaign and the MBM study can lead to an improvement, and less families having to grieve the loss of a baby. Victoria hospitals involved in the MBM study include the Royal Women’s Hospital, Mercy Hospital for Women, Northern Hospital, Monash Medical Centre, Sunshine Hospital, Dandenong Hospital and Casey Hospital. Patients can speak to their midwives at participating hospitals about getting involved in the trial app.